Francesca has always been an intensely private person, and after the passing of her husband, she worked and settled into her domestic life as a single parent focusing on her home and her local community. A few years ago Francesca’s family noticed her increasing ‘forgetfulness’ and confusion, and flagged it up as a reason for her to seek medical advice. After going through the necessary processes, she was eventually diagnosed as having Alzheimer’s. As Francesca illness progressed she found it difficult to follow her daily plan by herself: she started to find it difficult to cook; bathing or washing properly became more difficult; and she found herself confused over whether or not she had taken her medications regularly. Francesca became fearful and frustrated with her confusion, she stopped going out, she became very anxious, and she felt unable to tell anyone about it. Her family reported that in fact when asked about what tasks she was completing throughout her daily routine, Francesca would say with conviction, “I do that”. After confirming the start of a support package with Blue Sky Enabling, Francesca was allocated a dedicated live-in carer who enabled her to re-discover the joys of life. Happy and less anxious, she knew there was always someone there to help her overcome her confusion: her live-in enabler. Once Francesca got to grips with how her enabler was able to help, she was supported carefully to take the initiative and engage in a very wide range of activities: e.g. shopping; cooking for a balanced diet; a bit of gardening when the sun was shining; and regularly going out into the community and to places of interest. In the evenings her activities of choice included watching her favourite TV programmes and playing cards often beating her enabler! 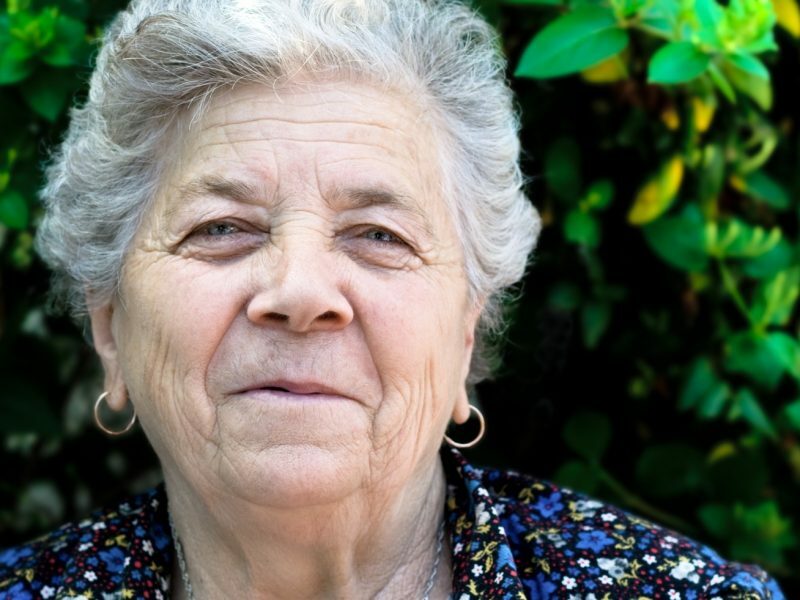 Ultimately, Francesca found herself able to maintain her home, manage her medications and personal care, and reengage with her local community. She was effectively helping herself to maintain her mental and physical health, rather than just attempting. Her rejuvenated active, engaged lifestyle helped to promote her independence, prolong her mental capacity, and bring her back to the people who loved her. All it took is one call to Blue Sky Enabling. If you have any questions or would like to know some more information about the services we provide then please call us on 0800 456 1337 or send us a message using the form below. Blue Sky Enabling is a fully accredited preferred provider of high quality flexible live-in and person-centred services to adults of all ages living with impairments, and/or disabilities. The company is dedicated to ensuring that all of the people that we work with are supported to live their lives in a way that promotes: free thinking; enjoyment; empowerment; and safety.